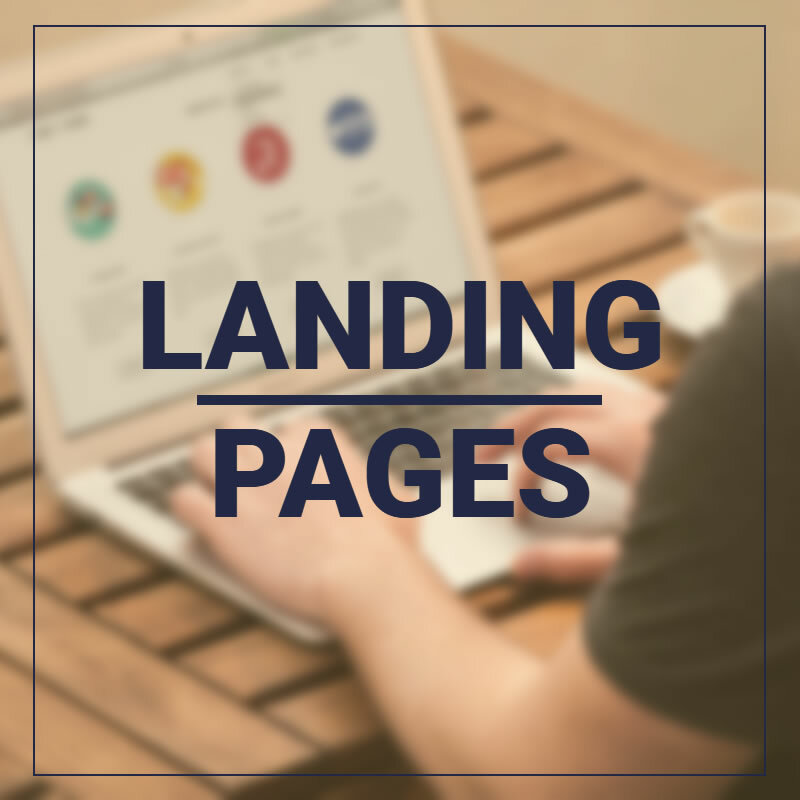 Purchase professionally hosted and designed landing pages that convert visitors into customers. You can pick any design or any combination of designs. Buy any 5 pages and get 20% off. Buy 10 and more and get a whopping 40% off. The price is for hosting on our super fast private server for 1 month and up to 3 amendments per month. Purchase any of our landing page designs and have it customised to your requirements. After you checkout, we will contact you to discuss exactly which design or designs you would like and what the content will be. After you have had the opportunity to proof your pages we will set them up on our super fast server. Massive discounts of up to 40% apply to multiple landing page purchases.